The heart is designed to get blood throughout the entire body. If the body can’t do this it develops many different forms of heart diseases. Arterial, Venous, Pulmonary and Capillary Circulation is our body’s way of making this feat possible. Therefore, the body requires a plentiful amount of rich oxygen, strong powerful arteries and veins, and a heart worthy of it all. These are essential in the function of a healthy life and healthy body. The book How Not to Die begins with, “How not to die from heart disease.” The author, through many cases, shows that the number one killer in America is Heart Disease. The root cause starts with atherosclerosis, which is the build up of plaque in our strong powerful arteries and veins. Disease such as Cerebrovascular, Ischemic, Hypertensive, Rheumatic, and Inflammatory heart disease develop from, prior to, or after the development of atherosclerosis. A disease specific to the book refers to angina; this can be fixed given the right circumstances. The China Study – This study was done in many parts of china in an attempt to correlate diet, meat and dairy specifically, and cancer. The Uganda Study – Autopsies of many people, of the same age, from Uganda and Saint Louis. There was a sign of diet and heart disease, where in Uganda they have little to no meat in the specific region. Korean War – People around the age of 22 had autopsies done. They had left from America to Korean, and showed that they had early stages of Coronary Heart Disease. DART 1 & 2 – This time, fish oil was taken into account. Thousands of people were studies as they ingested fish oil. The results came back that fish oil actually causes a higher risk of Cardiac Death. Endotoxins – A bacteria that builds on your stomach lining, intestines, and arteries, as a result we see inflammatory heart disease. A study compared the average American doctor diet and a plant based diet. 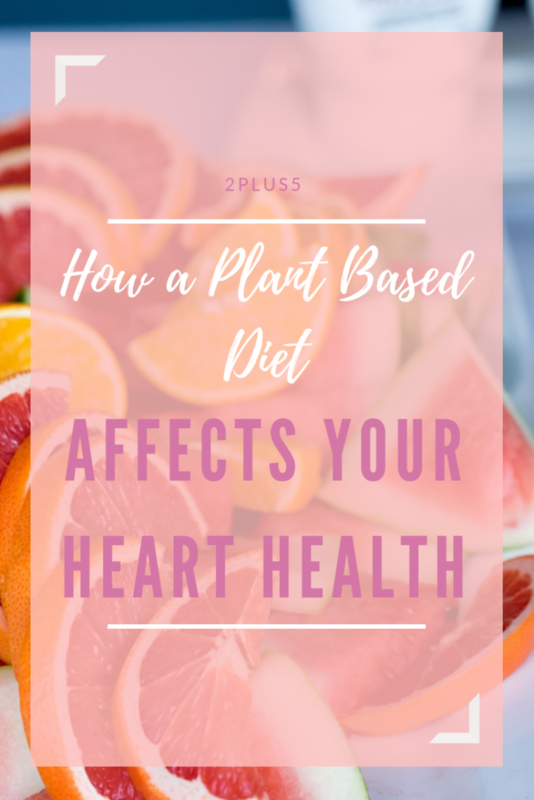 A doctor’s diet showed a 186% increase in heart attacks and a 91% decrease in a plant based diet. 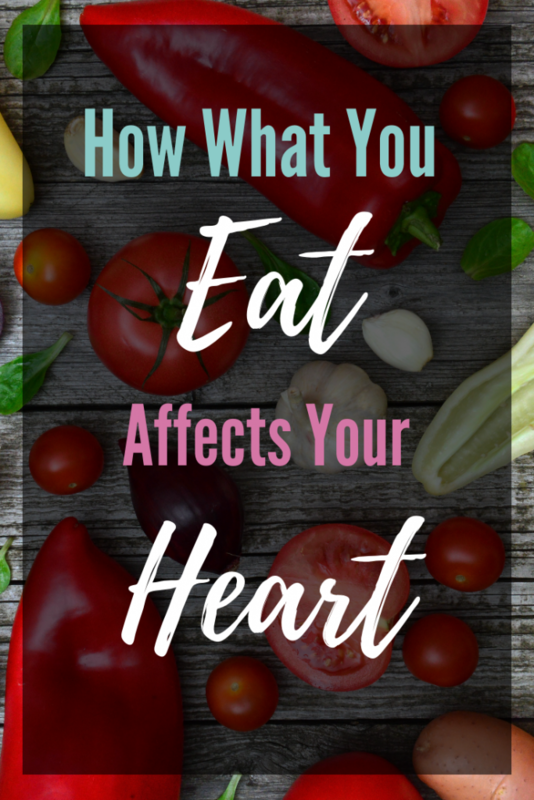 Altering your food choices can lead to a longer healthier heart. Using less meat and dairy in your diet on a daily basis can grant you many positives. Weight loss will occur because you are eating much less saturated fat. Energy levels will go through the roof due to your intake of more natural carbs from fruits, vegetables, and legumes. Try a vegan ranch with a veggie pasta salad, or even swap out that heavy dairy cheese cake for a non-dairy cheesecake. The world of fruits, vegetables and legumes offer limitless options. I have seen my father, grandfather, and great grandfather on both my parents side pass away from heart disease, stroke, diabetes, and cancer. They all had the same problem, heavy meat and dairy consumption, among other terrible addictions such as smoking, drugs, and processed foods. How not to Die, and many other scientific evidence links diet and heart disease, among other things. The acclaimed say to put a band-aide on the issue, spending and investing billions into pharmaceuticals, with many others to list. Statin drugs, Lipitor as mentioned in the book, cover up the real issue but never solve the true disease. Case studies have shown that the drugs provided to ease the problems – actually cause more harm while simultaneously leaving the problem unresolved. 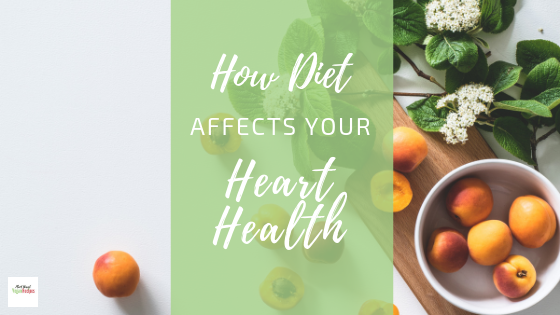 Doctors are overlooking negative side effects consisting of things such as high liver toxicity, memory loss, confusion, early diabetes, and even several thousand cases of breast cancer. What it boils down to is simply drugs or diet, which can either change the tide of a preventable onset of disease or continue to be the number one killer in America.